Tope Folarin (Nigeria) for ‘Genesis’ published in Callaloo (Johns Hopkins University Press, USA, 2014). 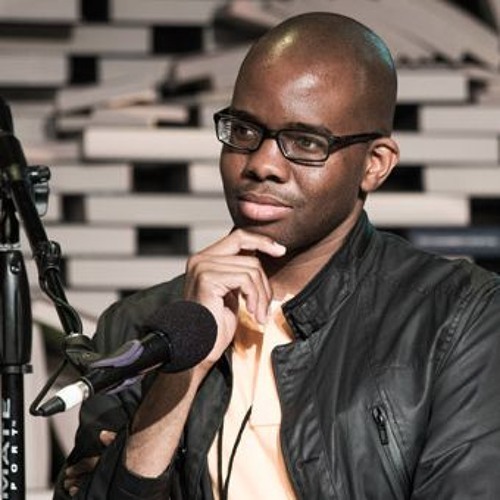 Tope Folarin won the Caine Prize for African Writing in 2013, and in 2014 he was named in the Africa39 list of the most promising African writers under 39. In addition, his work has been published in various anthologies and journals. He lives in Washington DC.